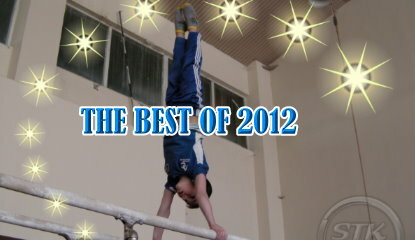 Here is our special video clip, which is all about the best moments in 2012. 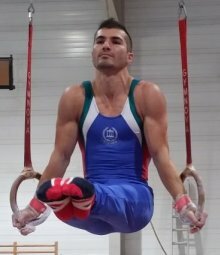 It includes many astonishing photos on gymnastics elements, video form our training centre as well as footage from different competitions and tournaments. and our future star - Misho, just 5 years old. We are delighted to present you our new video clip, which includes some of the best movements of the summer this year. Thanks to our advanced gymnasts David and Viktor. 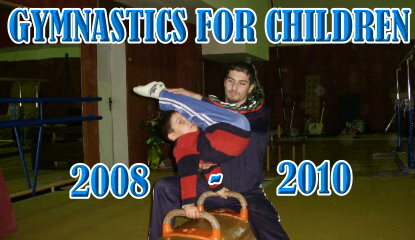 I would like to present you our first video ever - 'Gymnastics For Children' 2008-2010. This is a compilation of the best moments in terms of photos and videos for the last three years.